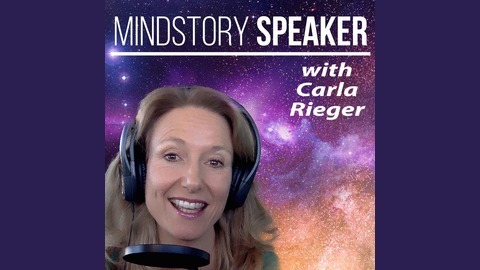 The MindStory podcast, hosted by Carla Rieger, is about how to use stories for personal and professional growth. After food, air, and water, people most crave stories. They are a form of consciousness hacking that can program people for better or worse depending on how you use them. Whether you want to improve your "inner stories" or the stories you use in business, this is for you. 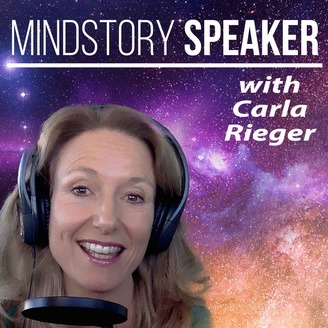 Each episode brings you examples of intriguing stories that open hearts and minds, the neuroscience of stories, how they affect us subconsciously, and how to use them with integrity, power, and purpose. You’ll hear from the brightest storytellers, speakers, neuroscience experts, marketers, and narrative therapists…about how to use stories to create a better life for yourself and others. Find out more at www.MindStoryAcademy.com. Ever get nervous when you have to do public speaking? Welcome to the club! Fear of speaking affects at least 80% of the population. Even people who have been doing it for years can still get affected. The best way to be poised on stage without years of training!